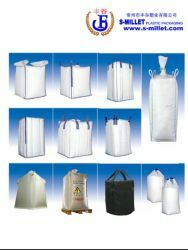 Luoyang Tonglin Plastics Co., Ltd.
We are a producer and exporter for the pp woven bags.fibc bulk bags.paper bags.mesh bags.garbage bags.shopping bags and other packaging bags. 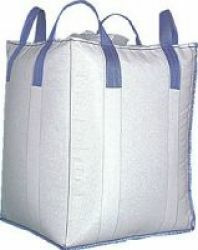 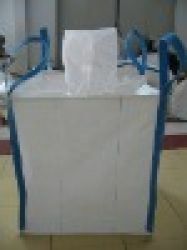 Pp Woven Bags.fibc Bulk Bags.paper Bags.mesh Bags.garbage Bags.shopping Bags Etc. 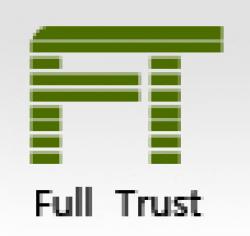 Heze Tailin Packing Co., Ltd.
Qingdao Full Trust International Co.,ltd.